 Sulfonic Acid Resin, Peptide Synthesis, Peptide Reagents, Custom Peptide - ChemPep Inc. The polymer-supported tolune sulfonic acid can be used an amine scavenger or to promote reactions requiring strong acid as a catalyst, such as selective monoprotection of several primary and secondary symmetrical diols to form the monotetrahydropyranyl ether  and microwave-induced esterification using heterogeneous acid catalyst . Some metal ions, such as Yb3+ , Hg2+  can also be supported on the resin to be used as metal catalysts.